Here is one last post before we have to bid farewell to the (almost non-existent, here in LA) winter season. Chocolate pairs so well with so many flavors it was hard to narrow it down and decide which combo to share. 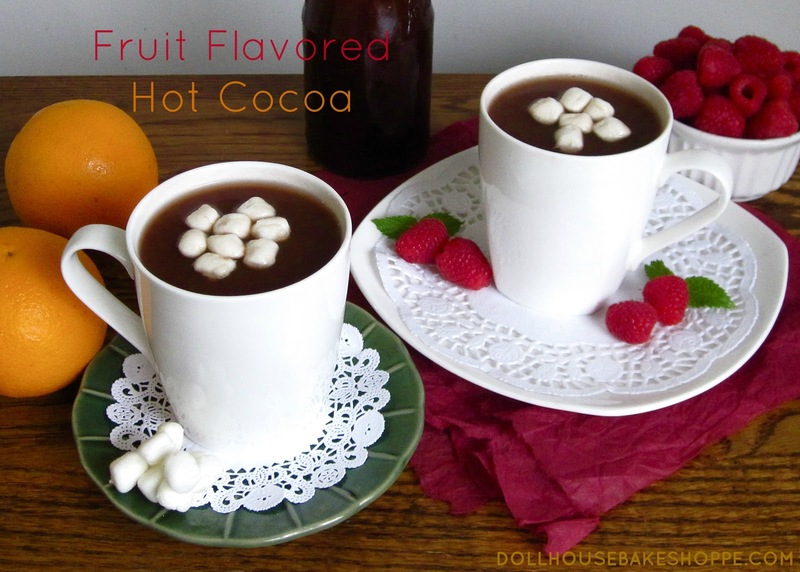 I decided to do something a little more original than a mint or cinnamon infused cocoa, so today I am sharing some hot cocoa recipes with a fruity twist, that can also be spiked with coordinating flavored liquors for an "adult" variation. 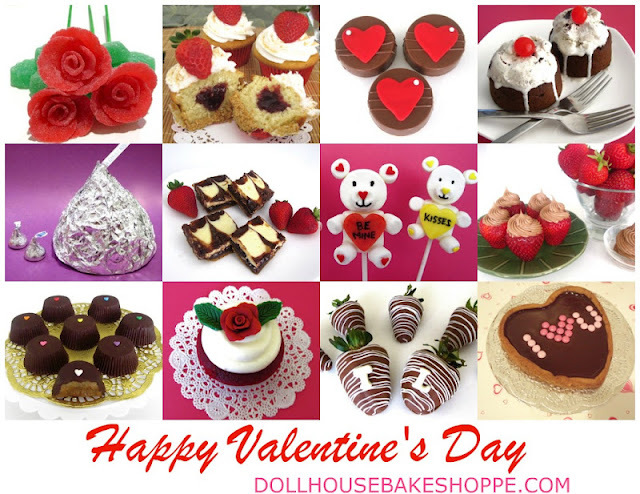 Since it is still a little chilly out, this recipe can also be used as a special Valentine's Day treat. In a medium saucepan, combine cocoa, sugar and salt. Add water and bring to a boil, stirring constantly over medium heat. Continue stirring for 1-2 minutes. Add milk and stir constantly until warm. Do not boil. Remove from heat and whisk in vanilla. Divide between two mugs and top with mini marshmallows or whipped cream if desired. Orange: Add zest in with the water. Stir in liquor with vanilla extract if desired. Berry: Add preserves in with the milk until dissolved. Stir in liquor with vanilla extract if desired. Banana: Add mashed banana puree and cinnamon in with milk until smooth. Stir in liquor with vanilla extract if desired. NOTE: You may alternatively use 1/4 teaspoon orange, raspberry or banana extract in place of the orange zest or raspberry preserves or banana, by adding it in with the vanilla.